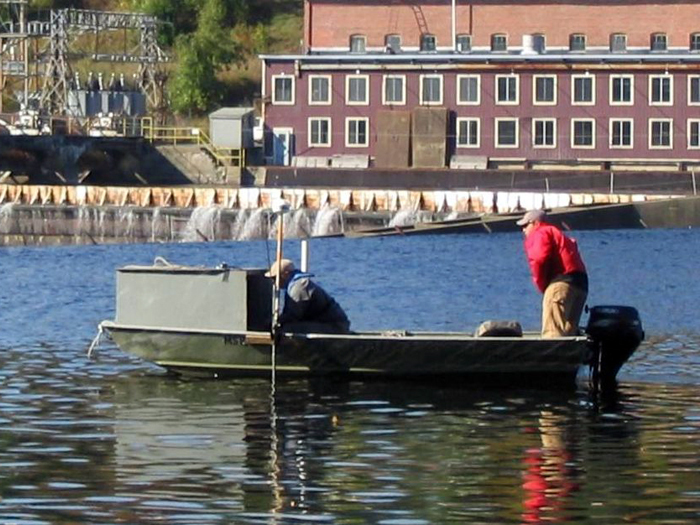 CR Environmental utilizes a fleet of boats ranging in size from 12 feet to 55 feet for river, lake, near shore, and offshore marine operations. 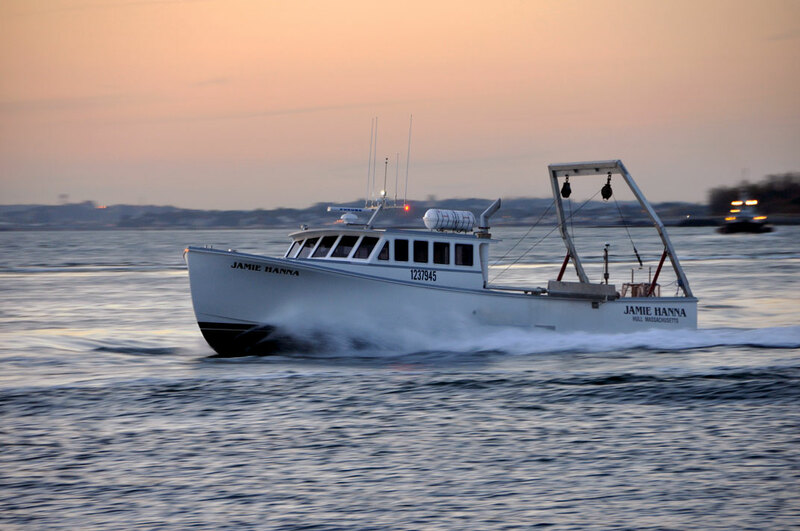 Vessels are equipped with custom over-the-side transducer mounts, antennae brackets, clean 110 and 12 volt power supplies, and safety gear. 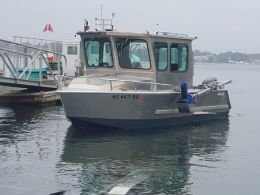 Pilothouses are designed with benches for survey electronics and have precision DGPS navigation systems and HYPACK software for vessel positioning. 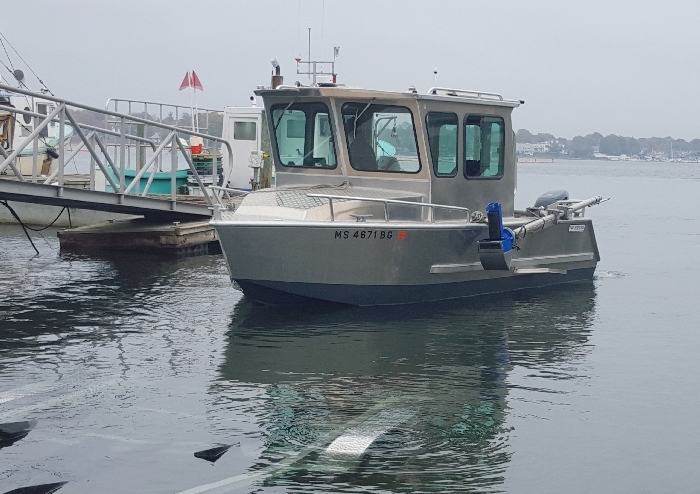 Several have specialized winches, hydraulic A-frames, booms, and davits for deploying geophysical sampling and survey equipment, and servicing oceanographic moorings. 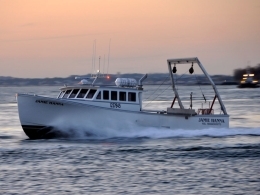 All vessel captains are U.S. Coast Guard licensed and experienced at supporting freshwater and oceanographic operations. To help plan your survey, information on these classes of vessels and boat specification sheets are provided at the linked bullets below. © CR Environmental, Inc. - All rights reserved.